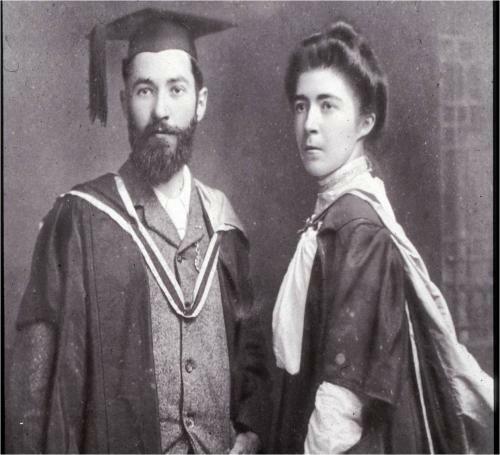 Hanna and Frank were feminists who took each others surname and so created the name Sheehy Skeffington. Hanna is Ireland’s most famous suffragette who went to prison several times for her campaigning for women s right to vote. Frank was a pacifist, nationalist and radical journalist who the British shot by firing squad during the 1916 uprising because he witnessed the killing of a boy in cold blood and they knew he would be bound to campaign about this. Hanna then refused the British compensation money (£10,000) as it meant she had to keep quiet. Instead she went to America under an assumed name with her young son, Owen, and gave speeches at packed large venues touring the country, filling Carnegie Hall and meeting the US president, Woodrow Wilson. She was the first to bring the details of the uprising to the US. Their son Owen Sheehy Skeffington was a senator in the Irish Seanad in the 1960’s who campaigned against examples of injustice. He was one of the very few politicians willing to stand up to the Catholic Church, who then tried to blacklist him. He married a French woman,Andrée , who actively supported him in his work and was a campaigning feminist. 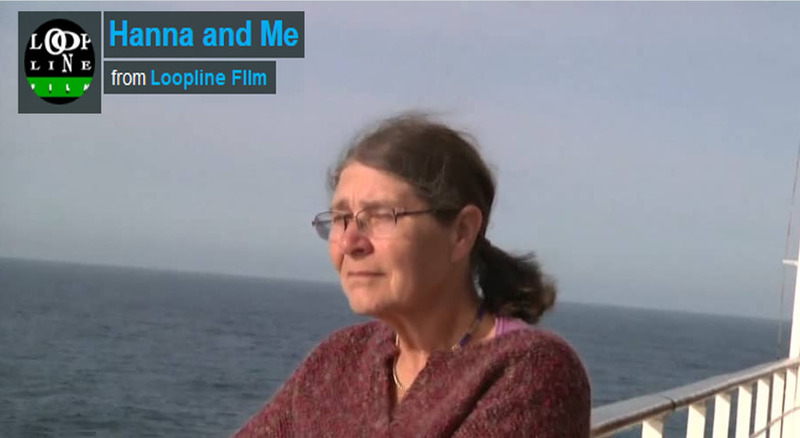 Micheline has two older brothers, Francis who lives in the UK and Alan who lives in Dublin. She has five nieces, Catherine, Tricia, Barbara, Jenny and Clare. Some of them are now in turn becoming campaigners for injustice.